With the cost of housing continuing to rise, particularly in large cities and the neighbouring suburbs—while interest rates threaten to keep doing the same—Canadians are beginning to look for alternatives to traditional home-ownership. One solution for many is multi-generational living. 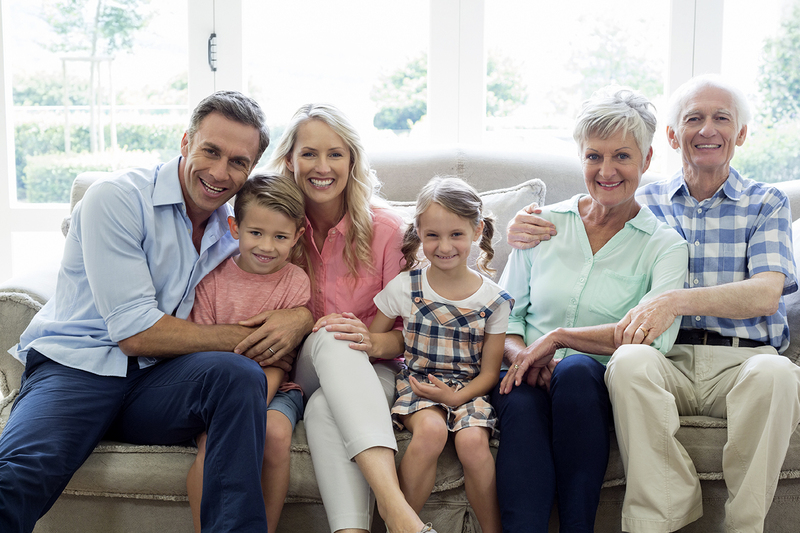 Multi-generational households, those in which three or more generations live together, are the fastest growing household type in Canada, according to 2016 Census data. Between 2016 and 2017, multi-generational households jumped from 2.9% of Canadian households to 6.3%; 2.2 million Canadians live in such a setup. At the city level, the percentage of households with three or more generations is highest in Toronto and Vancouver, where housing costs are also the highest. 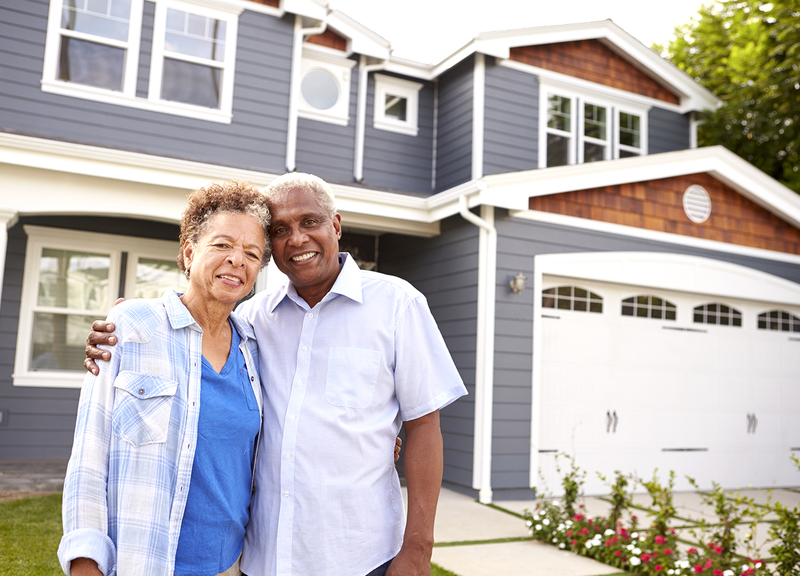 Housing costs are no doubt part of the reason for the increase, but multi-generational living is more common in other countries around the world, and as Canada continues to welcome immigrant families, multi-generational homes will continue grow in popularity. Indigenous families are also more likely to live in a multi-generational household; Nunavut has the highest percentage of multi-generational homes in the country, at 12.2%. Multi-generational living might not be for everyone, but depending on the home, arrangements can be made for everyone to have some privacy. And the financial benefits can be substantial: one home means one mortgage, with payments shared, as are municipal taxes, the cost of utilities and maintenance, etc. Moreover, in a home with young children and active grandparents, parents can save a small fortune on childcare, and elderly parents can be cared for by their children.